UbikMedia | Media Production Services in Cairo, Egypt. discography, free downloads, and soundtrack services.. Co-produced with Yanni Giovanos. Shabaka was Egypt’s first ever electronic music album and fused elements from Egyptian media with live and electronic instrumentation. Dancy compositions with live instrumentation and electronics in oriental, asian, and latin flavors. Co-produced by Keti Sharif and featured on her WDA Exercise DVD. We understand that you have had trouble re-member-ing things. 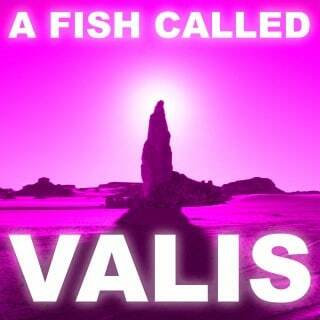 Keeping things in-mind, and in-noos – Needless to say, we have the cure, and it is A Fish Called VALIS. Yes, it makes little sense. Enjoy. Nighttime to SunDance’s day, Moonrise collects ten new groove-laden lunar-sublimated tracks, infused with violins and qanouns – a modern middle-eastern sound. Produced by Pulse Music World. 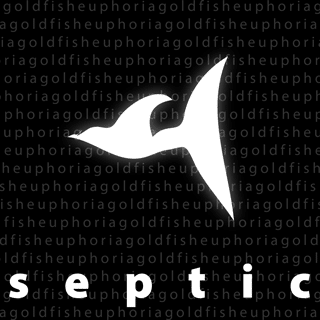 The album SeptiC – released online under the band name of Goldfish Euphoria is basically Guitar-Rock Electronic Pop. A bit of this and a bit of that, featuring tracks like “Fill It All Up Again”. 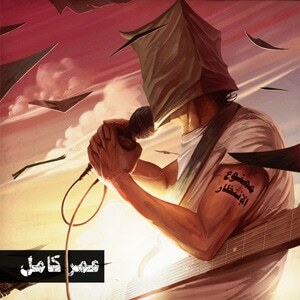 The album SeptiC – released online under the band name of Goldfish Euphoria is basically Guitar-Rock Electronic Pop. A bit of this and a bit of that. "He has an undefined style and sound...after listening...I realized that I would indeed be doing his music an injustice if I tried to pin it down to a specific genre." 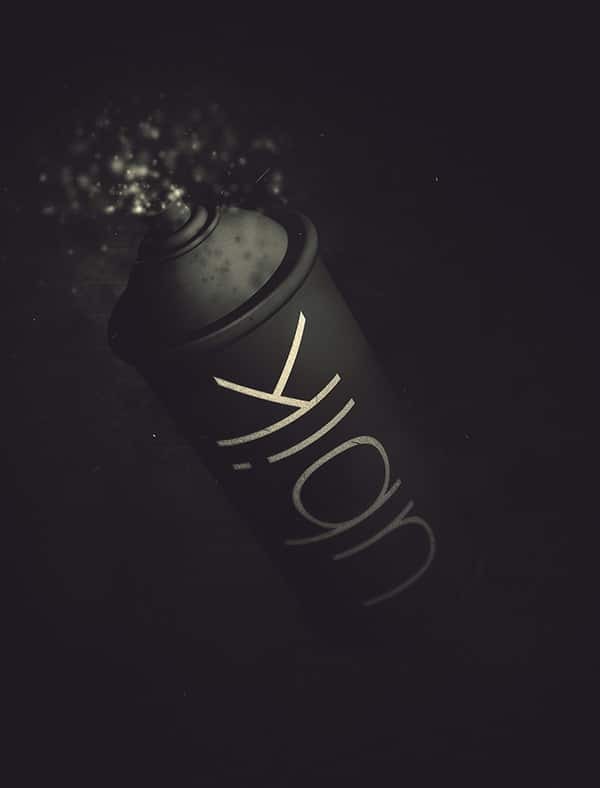 Ubik Media is mostly, but not exclusively, Omar Kamel and a varying team of industry professionals ready to carry out projects to spec and on time while balancing quality and affordability. We cut down your costs and prefer the comfort of a minimal crew to the brute force of a legion. This mindset keeps stress levels tolerable and accountability high and, more to the point, saves us both time and money.